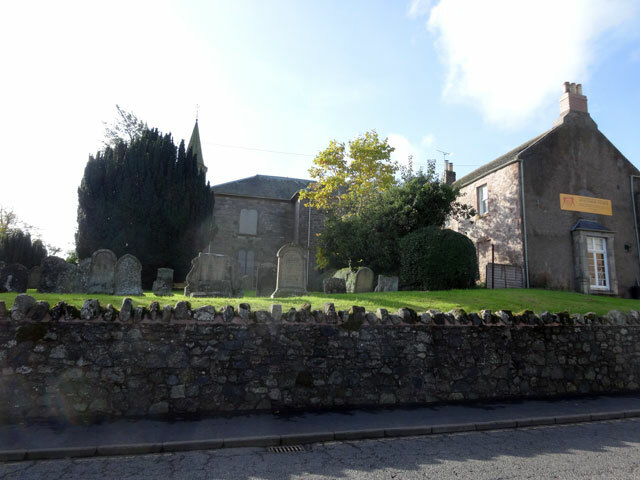 In the early afternoon I went to Duns to attend a meeting of the Presbytery Church and Society Committee with Veronica in the chair and Irene and Janice also in attendance. We talked about Credit Unions and about the World Council of Churches and the World Communion of Reformed Churches ‘Created in God’s Image’ material which has been commended to congregations for discussion. This latter tackles difficult questions relating to inter gender relationships, the former has I suppose been thrust even more into prominence by the Archbishop of Canterbury’s response to Wonga. Personally I believe that Credit Unions are to be thoroughly recommended. They are a prime example of what those of us who have can do to help those who haven’t, a real rejoinder to those who say wouldn’t it be good if we could actually do something to make a difference? By investing some of our money in a credit union we enable others to borrow without having to pay exorbitant interest rates. We don’t lose out, and others gain significantly. It is also something which those of us who are a little bit older can also do (because we tend to have a little bit of money at our disposal, certainly more than when we were younger). Again a real answer to the cry, we’d love to help but we are now too old! It is a way of taking seriously the real charge that Scotland is a divided country, and helping those most in need of financial assistance. I almost feel a campaign coming on. I hadn’t been home for long before David arrived, flushed with success as he had managed to obtain new brake pad assemblies for the wheel hubs of the trailer. I watched as he disassembled the front hydraulic pump from the trailer; it looks to be in some state but David assures me that it will soon be as good as new. We dined in the farmhouse and afterwards I retired to the summer house with Mix where I did some boat research on the internet, stopping briefly to watch Have I got News for You before returning briefly to the summer house before walking Mix and going to bed.